OWNER NOW LOOKING FOR OFFERS!!!! RECENTLY REDUCED!!!! 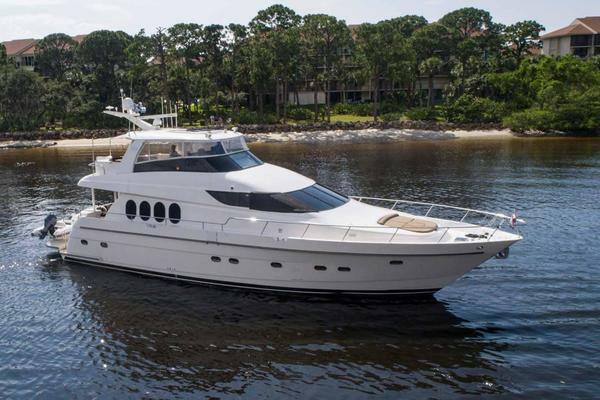 Pride of the Fleet...this fabulous custom yacht is luxuriously designed and fully equipped with lots of extras! Beautiful blue hull and superyacht performance with plenty of practical space, as well as light and airy accommodation and she can deliver an impressive range and cruising speed.This is the boat that changed the layout of the 56 Manhattan with her full beam aft stateroom and galley up creating more space and convenience. Trades Accepted PROPIETARIO AHORA BUSCA OFERTAS !!!! RECIENTEMENTE REDUCIDO !!!! El orgullo de la Flota ... este fabuloso yate de encargo está diseñado lujosamente y totalmente equipada con un montón de extras! Casco azul hermoso y el rendimiento superyate con mucho espacio de práctica, así como luminosas y amplias, y ella puede ofrecer una gama impresionante y la velocidad de crucero. Este es el barco que cambió la disposición del 56 de Manhattan con su haz completo camarote de popa y la galera creando más espacio y comodidad. Operaciones Aceptadas We (broker) can assist with trade evaluations and look forward to working with you. 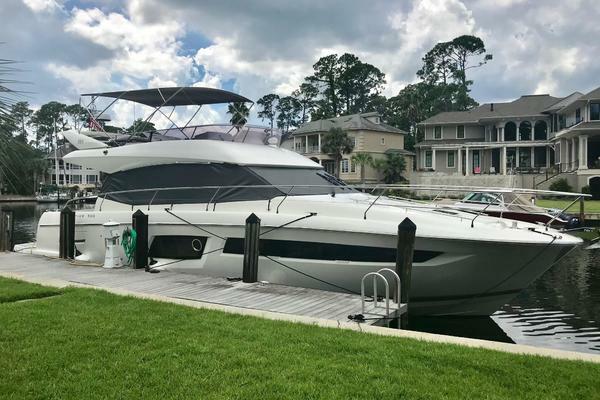 United Yacht Sales New Jersey would love to guide you through a personal showing of this 56' Sunseeker Manhattan 56 2003. 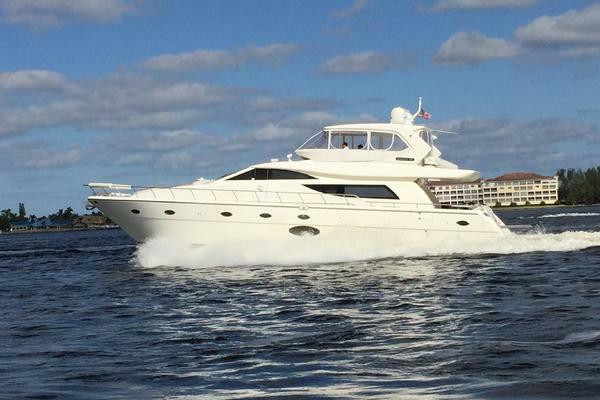 This yacht for sale is located in Acapulco Mexico and priced at $399,000. For a showing please contact us by filling out the form on this page and we will get back to you shortly! Access to the interior of the yacht is via the sliding glass doors from the main deck. The mainsalon features white leather settees on the port and starboard side, full entertainment centerwith surround sound speaker system. Forward of the salon is the U-shaped dinette and salonhelm. Moving forward of the salon helm is access to the three staterooms. The master stateroomis located forward, featuring an island bed and en suite head with stall shower. Immediately aft ofthe master are the two guest staterooms, the VIP to port and GUEST to starboard. The VIPstateroom features a double-sized berth and private access to the day head. The GUESTstateroom has two twin-sized berths. The down-galley and adjoining crew quarters are accessedvia a stairway from the main salon.